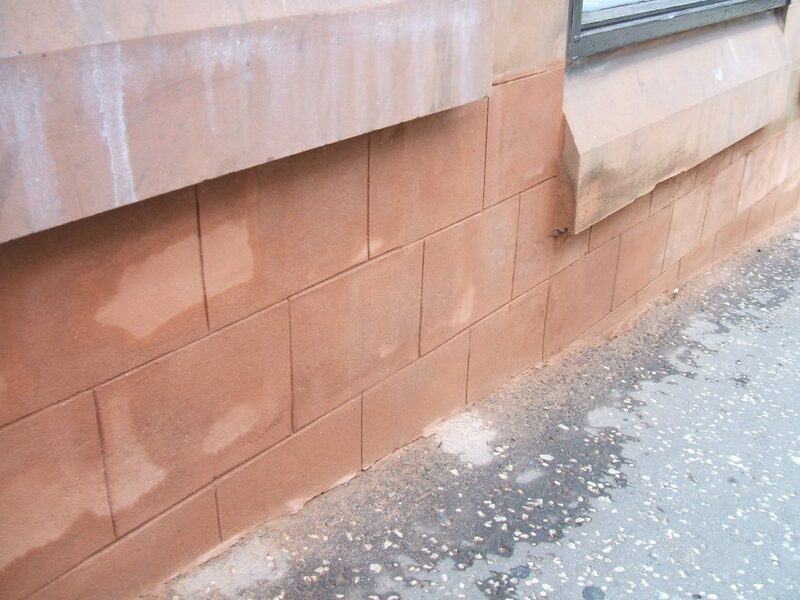 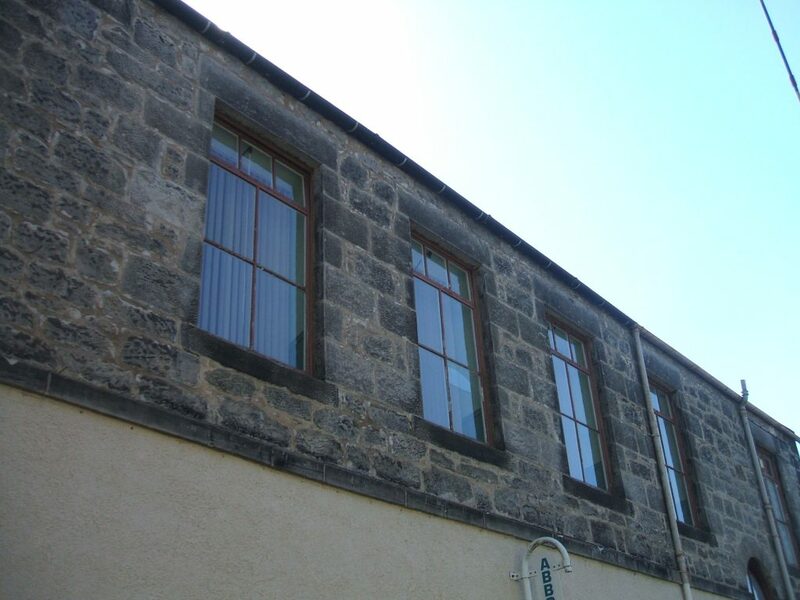 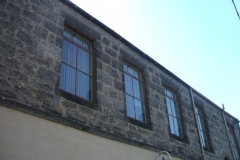 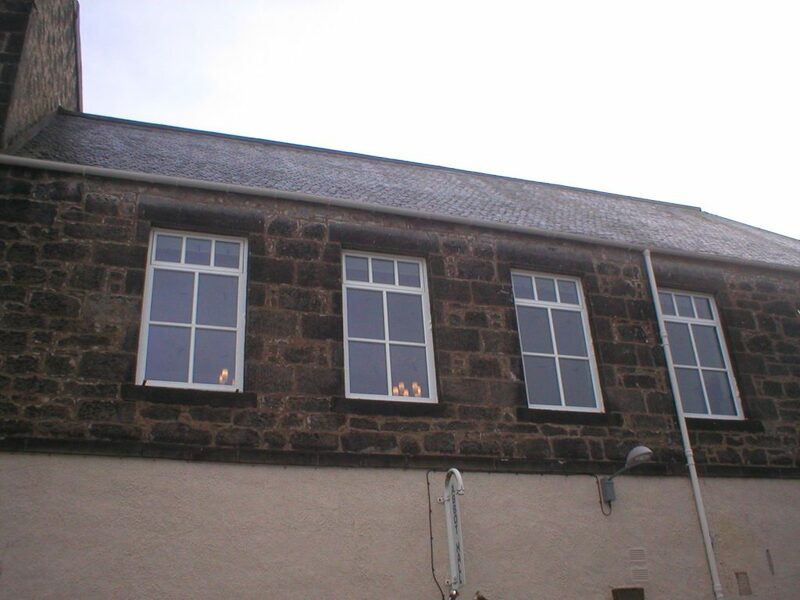 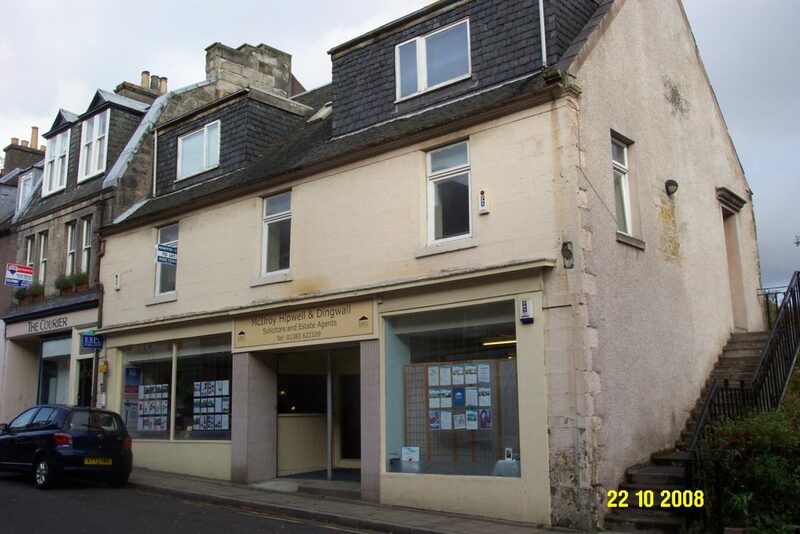 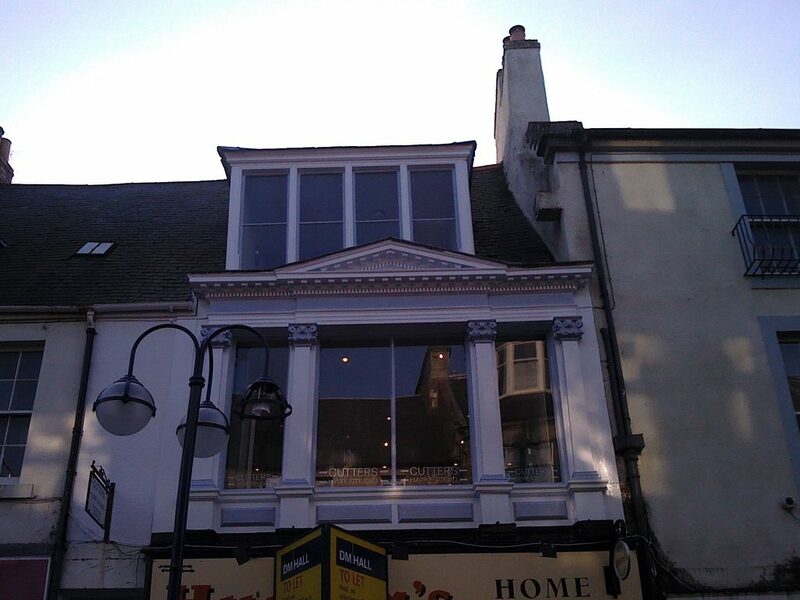 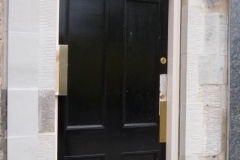 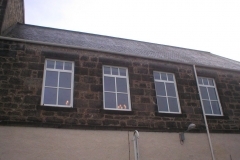 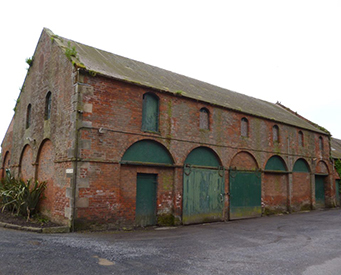 Major grant awards to four priority buildings – inc. support for the landmark re-harling of Pittencrieff House Museum. 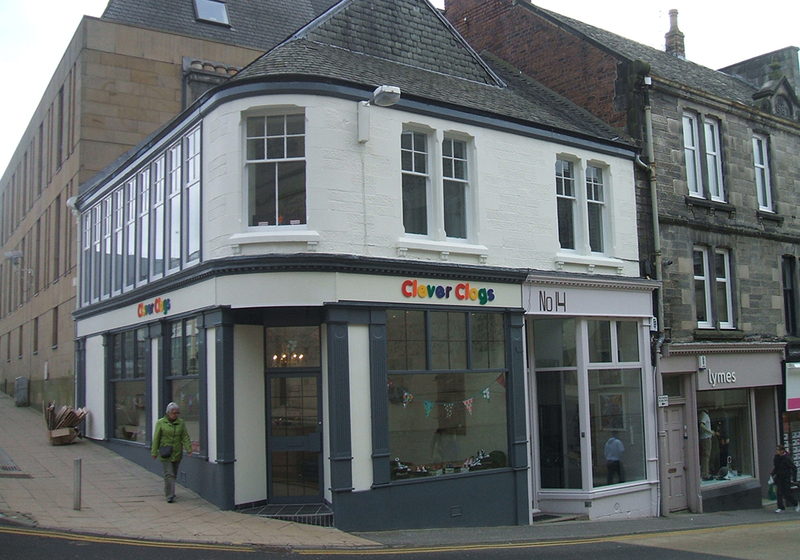 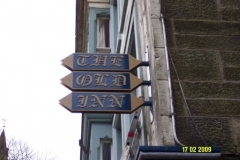 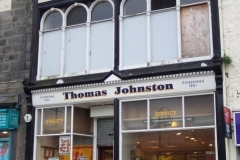 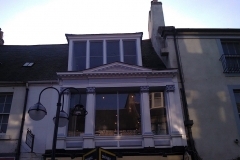 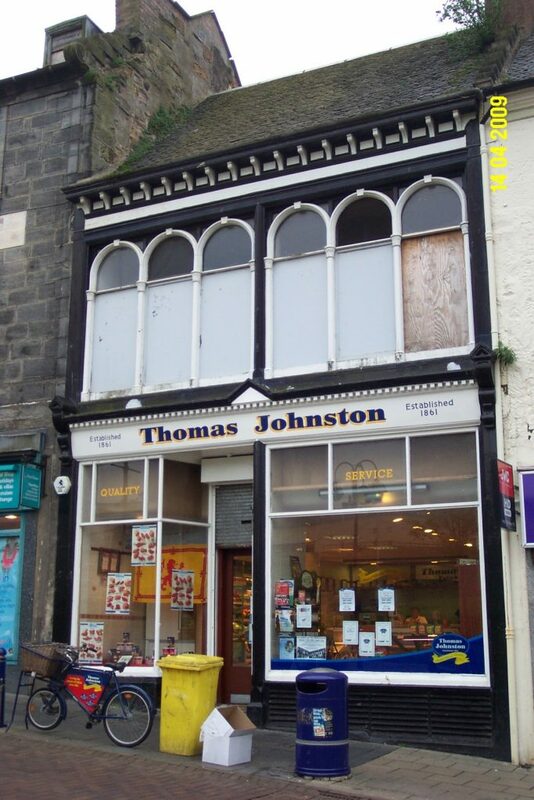 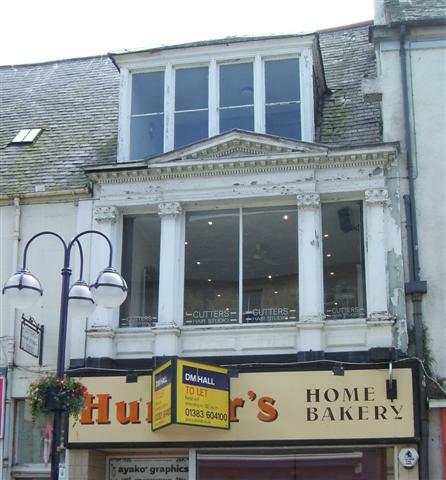 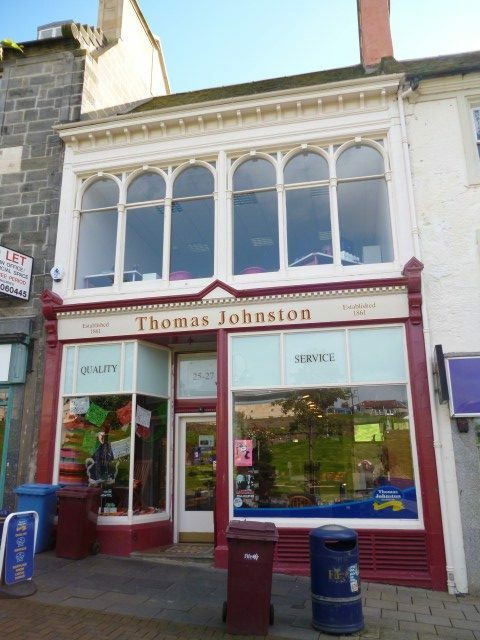 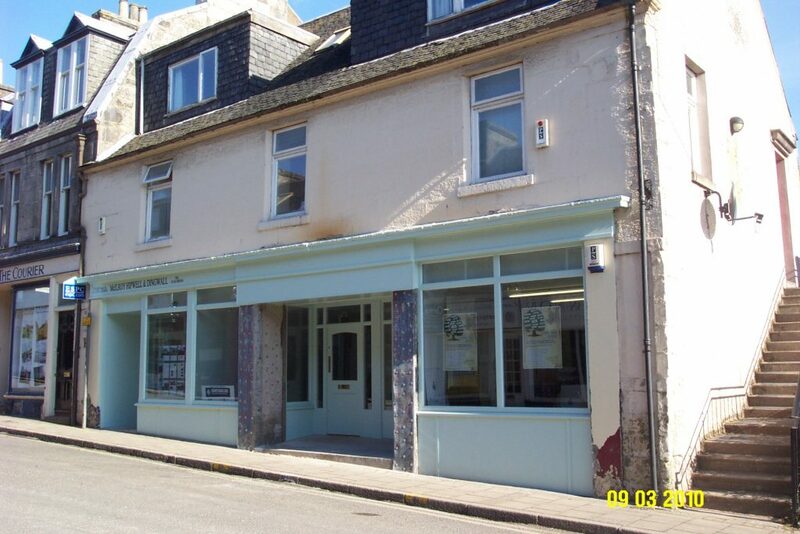 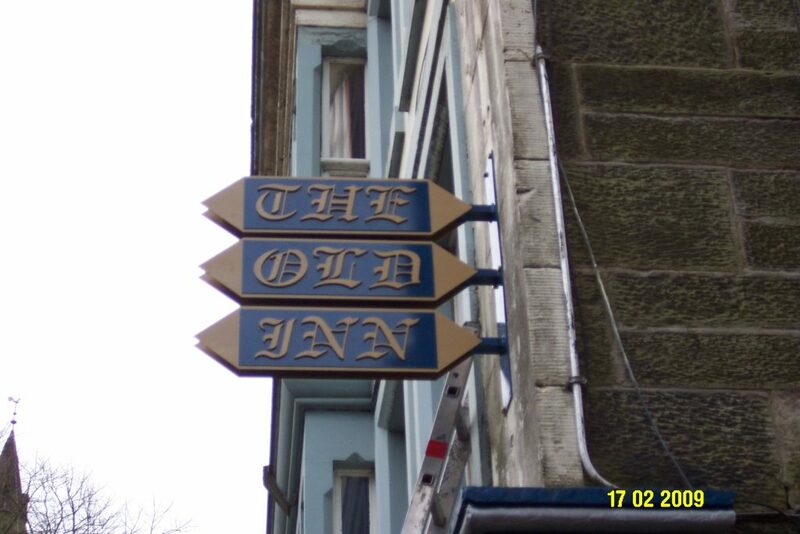 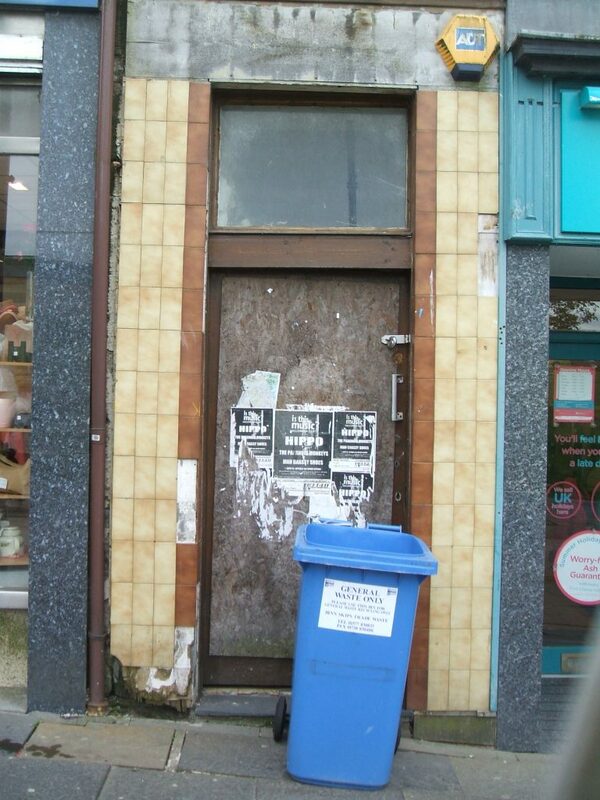 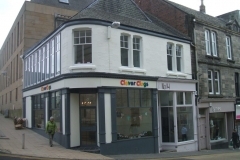 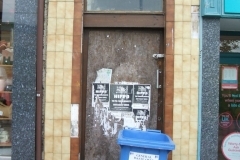 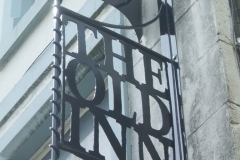 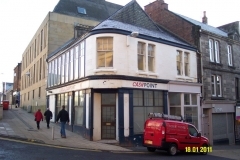 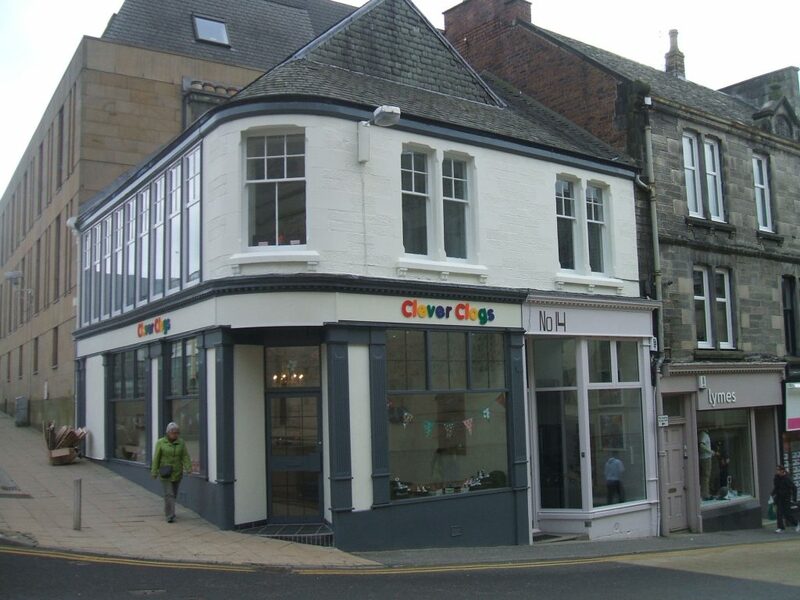 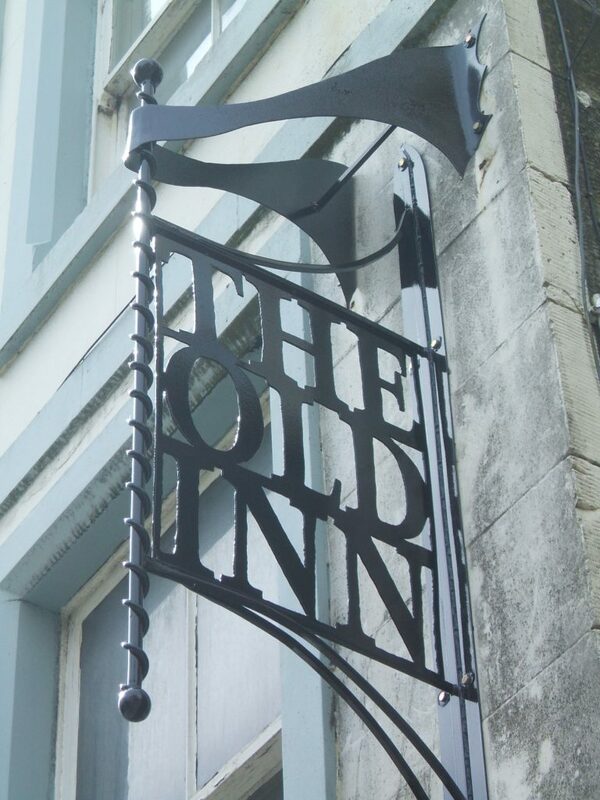 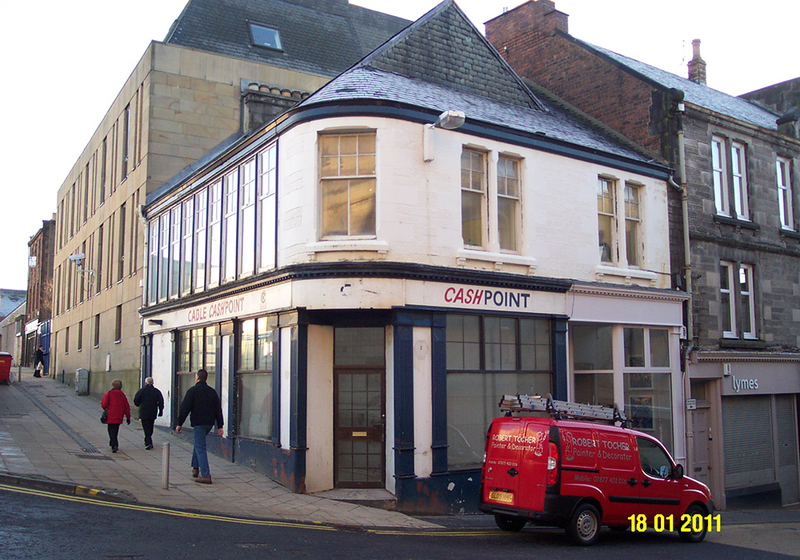 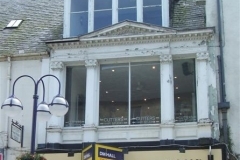 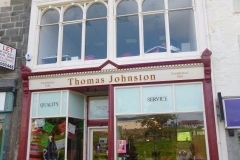 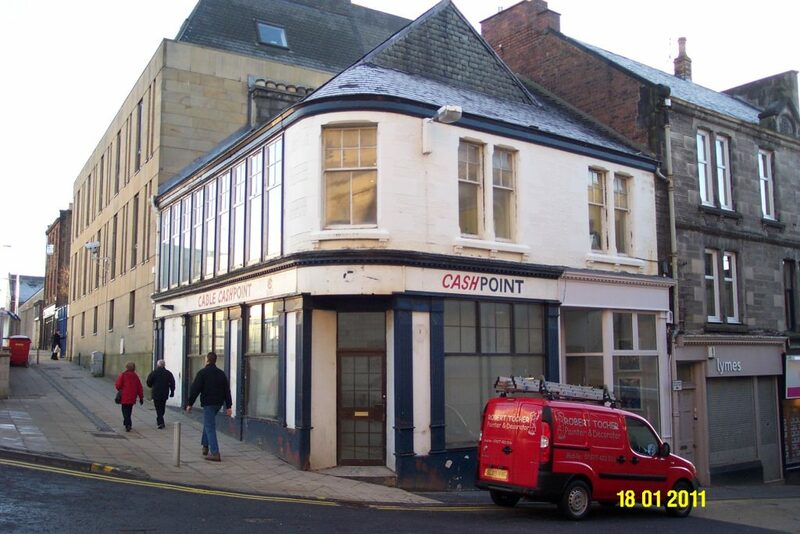 10 shop front grants to historic retail premises – targeting key blight buildings in the High Street and celebrating Dunfermline’s retail heritage. 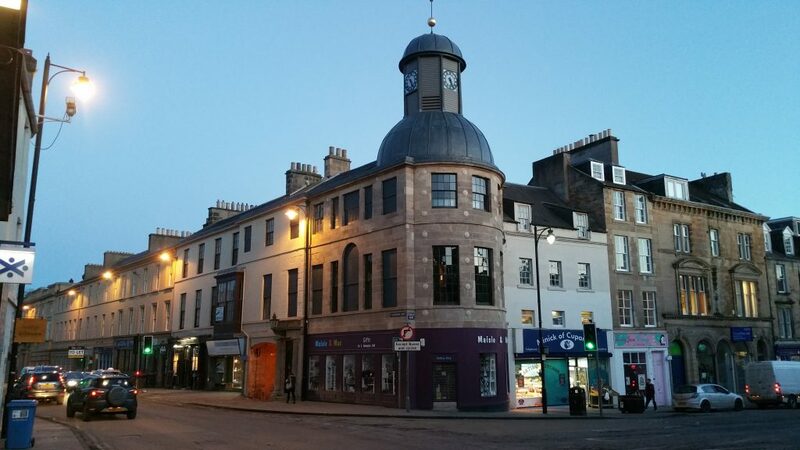 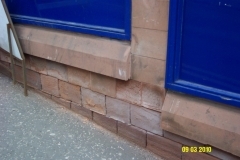 Major improvement works to closes and wynds, enhancing this key feature of the Dunfermline Conservation Area. 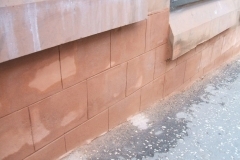 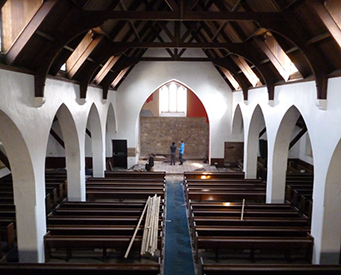 Development of guidance notes for public and professionals, backed up by training and awareness-raising activities – inc. demonstrations of traditional skills from the Scottish Lime Centre Trust at the annual Dunfermline Bruce Festival.